On our last day of school, we visited Mersea Beach to paddle, make sand castles and picnic with friends and family. It was a lovely end to the term – and the sun shone all day! This term always zooms past! We hope all the Daddies liked their cards and gifts for Father’s Day – the children worked really hard on them. This term has definitely been child led, with many requests to have hairdressers, castles, dinosaurs, dolls and horses out in roleplay/small world areas. Our “themes” of Birds and Construction have linked our learning indoors and our Forest School sessions, and we’ve built dens, volcanoes and lots of nests! Summer Term is when we really focus on getting our School Leavers prepared so we place a lot of emphasis on listening during registration, taking turns, offering a variety of malleable activities to strengthen finger muscles and independent learning. But it wasn’t all hard work…….! We’ve spent lots of time under shade in the sandpit, at the “hairdressers”, or outside creating fantastic water chutes down which boats, sticks and even cars have travelled into the rock pools at the bottom. And it’s not over yet! Our final week will be all about the Seaside, finishing with a trip to Mersea on 23rd July. Photos to follow…..! A farm visit, healthy eating – and lots of sand! We searched, found, compared and counted the eggs – we’ll never know what happened to the extra pink egg that disappeared though…..! 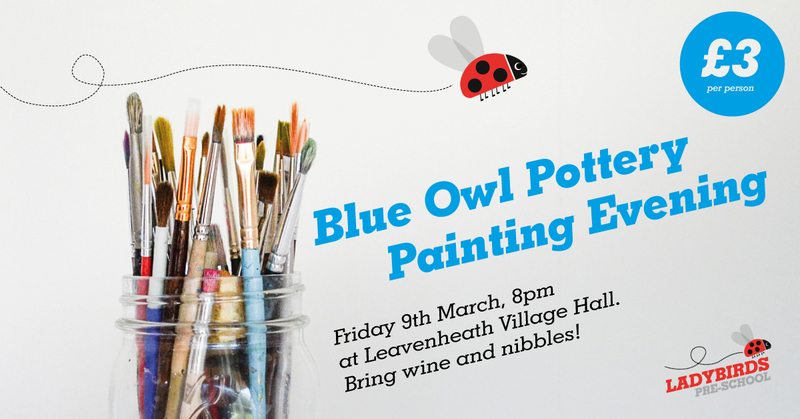 Spring Term at Ladybirds started with just that – our Spring theme! We planted cress and sunflower seeds and talked about Healthy Eating using the Hungry Caterpillar story. Following on from healthy eating, we visited Hollow Trees Farm on 3rd May and had a wonderful time feeding the animals, helping to plant crops, harvesting rhubarb and planting some beetroot seeds for the children to take home. And of course racing around (and around and around!) in Pogal’s Pit on the slides, climbing frames and ropes. …..and our malleable activities have gone ‘large’, with the children helping to transfer a ton of sand to our sandpit! Together with our topsoil corner, our digging area is complete and the children love to build, dig and discover in them. Inside, lots of “school readiness” preparation is taking place: literacy worksheets to identify sounds, fine motor malleable activities and, of course, practising being the teacher! Turn-taking and imaginative games are always encouraged and supported……. as are “grown-up” games – very important!! Our Forest School sessions this term have been fun – the children are getting familiar with the woods now and their confidence is growing as they balance, paint, swing and simply play in the woods. 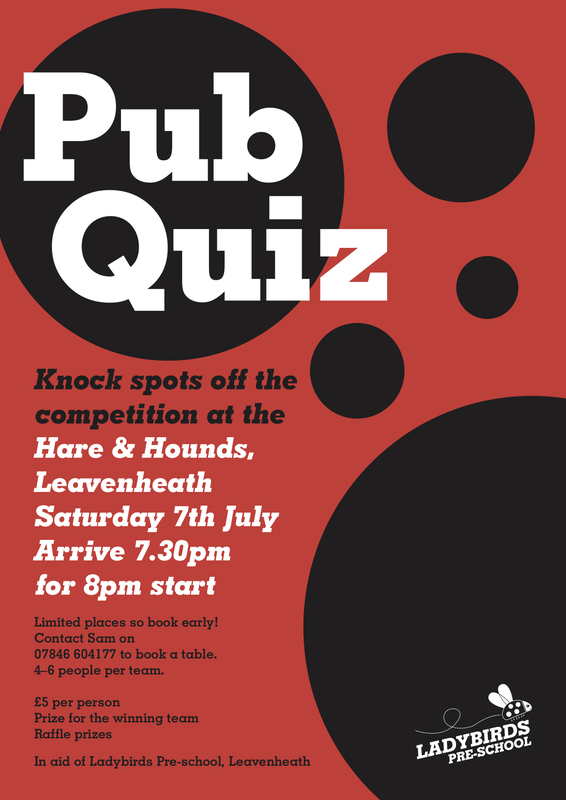 Over the next few weeks we’ll be learning about birds, water, holidays and preparing for a special day on 17th June…….. 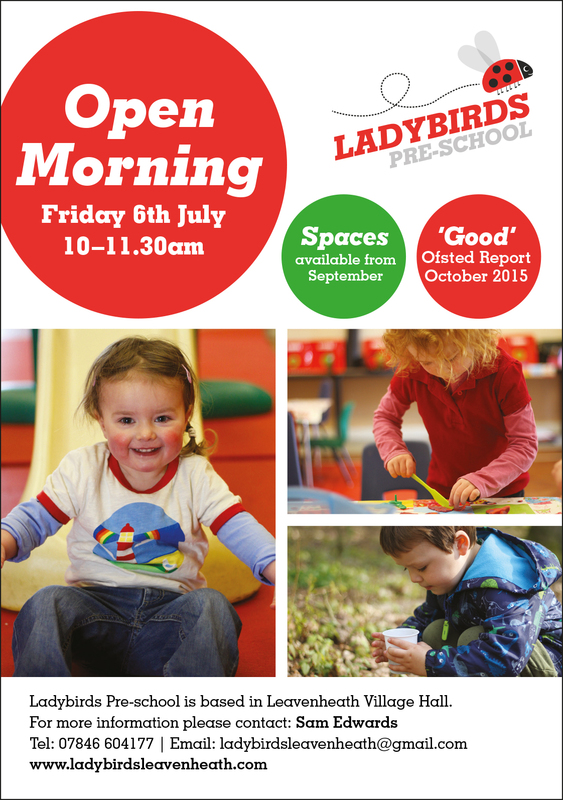 Dates for your diaries: we have an Open Morning on 6th July from 10am when you can stay and play with your child and find out more about what goes on at Ladybirds Pre-school. If possible, please call Sam Edwards, our Pre-school Leader, on 07846 604177 to let us know you are coming, or if you would like more information. Just a reminder: our last day before half-term is 25th May and we return to Ladybirds on Thursday 7th June (there is a PD Day on Monday 4th June). Enjoy the sunny weather!